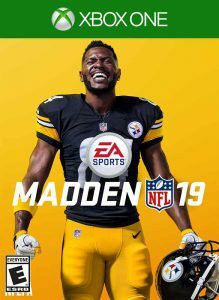 Game Description: Madden NFL 19 gives you game-changing control on and off the field. Real Player Motion transforms the way you play Madden delivering you gameplay control with precision and intent. Create and share custom Draft Classes, design your game strategy, progress your players and execute your game plan with all new positional archetypes in Franchise. 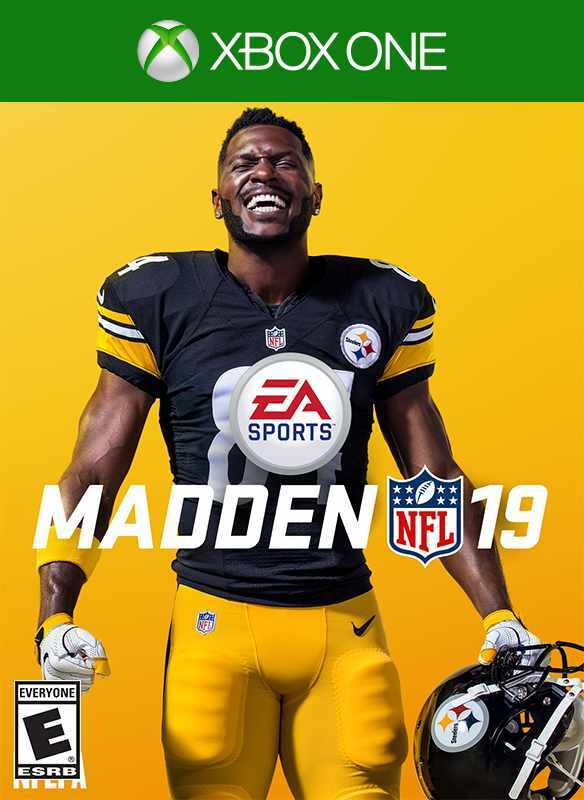 In Madden NFL 19 Ultimate Team, train your favorite players to fit your roster and lead your team to glory in all new ways to compete.